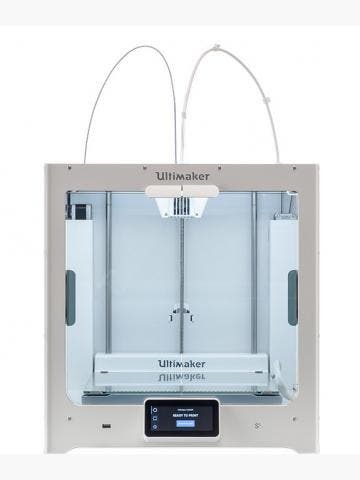 Ultimaker 3D printers are among the very best FFF desktop printers on the market. 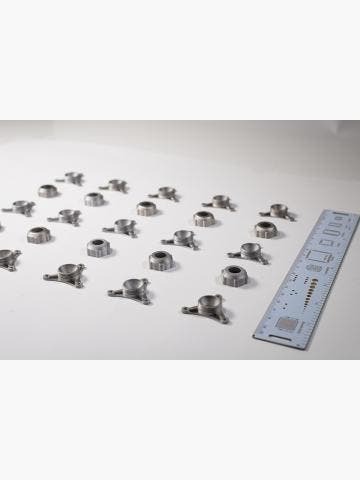 To get the most out of yours, it’s worthwhile changing out some components from time to time to prolong the life of the machine. You will also need to keep a supply of ABS and PLA handy to keep your printing game strong. 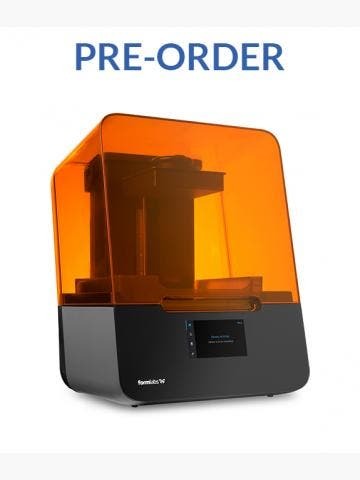 You can trust GoPrint3D to supply your Ultimaker parts; we are an authorised UK reseller and we have access to all Ultimaker’s latest range. Search for yourself below, and don’t hesitate to get in touch if you need any help.